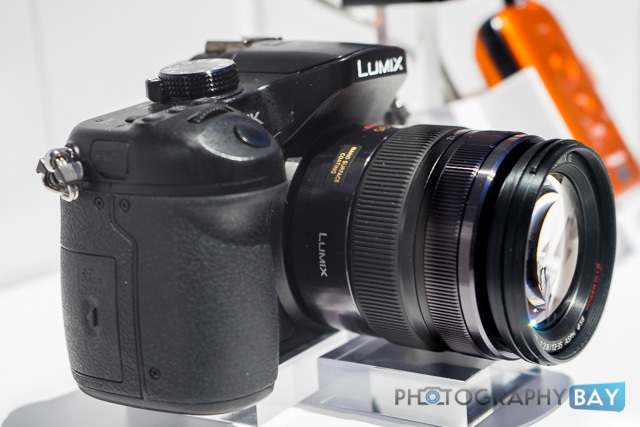 Panasonic has on display a prototype of a 4k camera at CES. 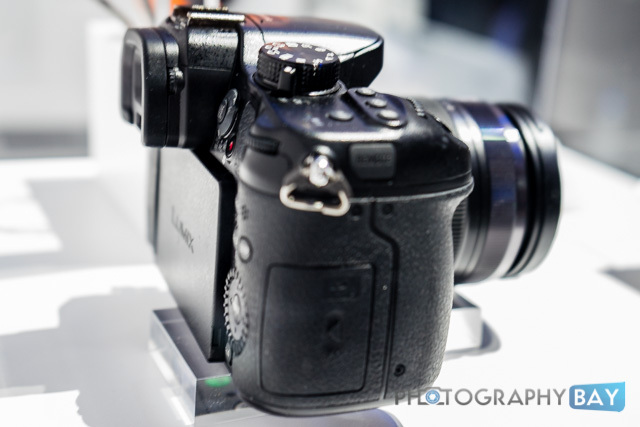 Company's executives have talked on several occasions that a new GH camera with 4k video will be announced in 2014. 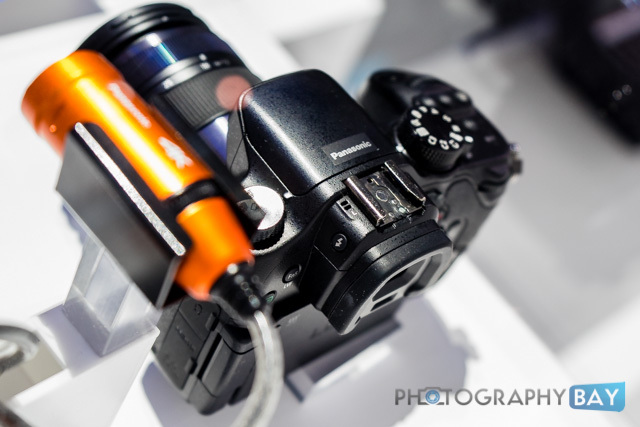 Engadget reported that the official announcement will be in February. 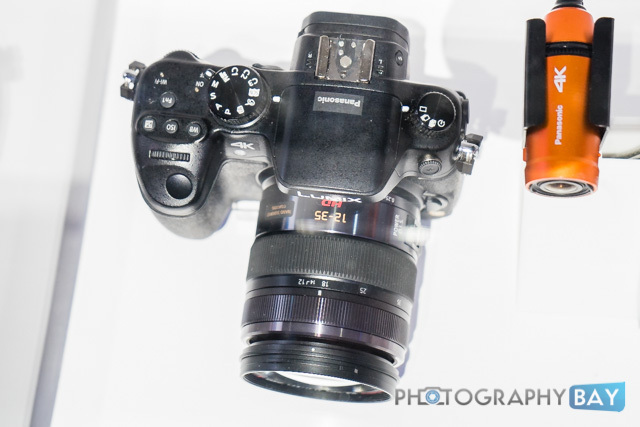 The new GH 4k camera will be priced under $2,000 (images via Photographybay). 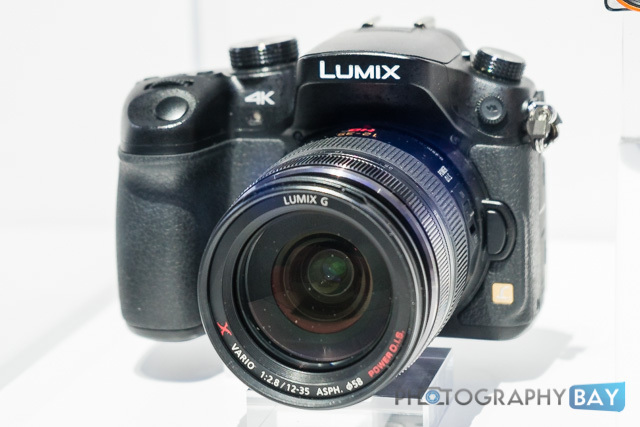 This entry was posted in Panasonic and tagged 4k, CES 2014, Panasonic GH4. Bookmark the permalink. Trackbacks are closed, but you can post a comment.